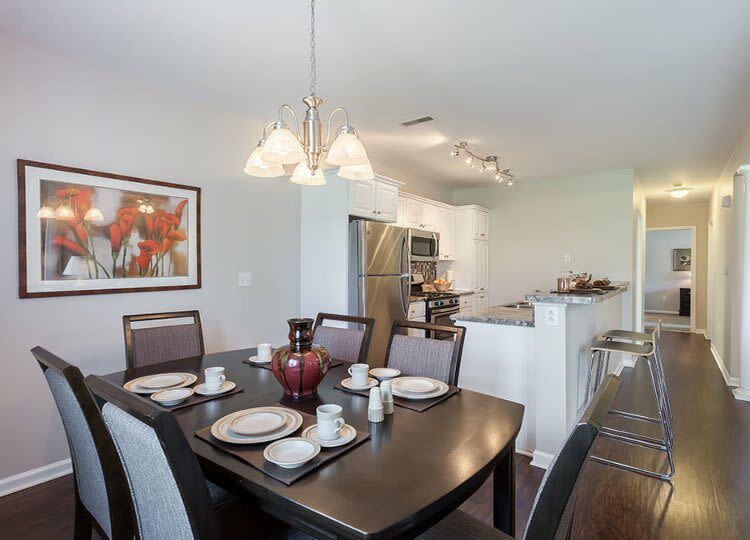 Oakmonte Apartments offers a bounty of impressive amenities that will pamper and inspire you. From private entrances and custom paint to your own garage space, Oakmonte’s finer finishes help you to live your best life. 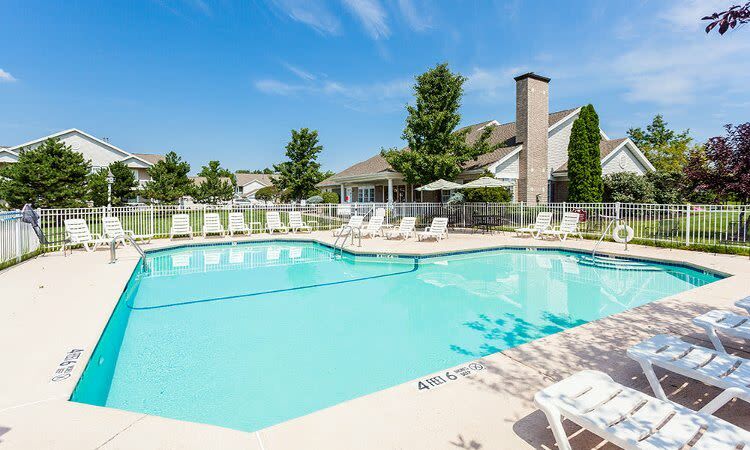 Our landscaped paths lead to a stunning pool, a clubhouse with a conference room, kitchen, and formal dining room. This is more than an apartment community. This is a place you’ll be proud to call home. 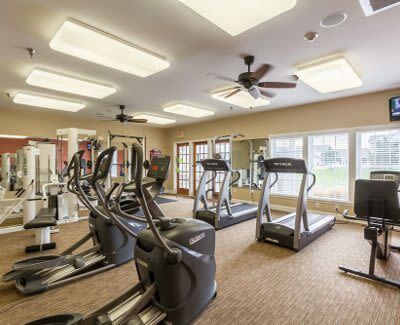 These resort-style amenities are yours to enjoy whenever the mood strikes you, without ever having to leave the comfort of your own home. 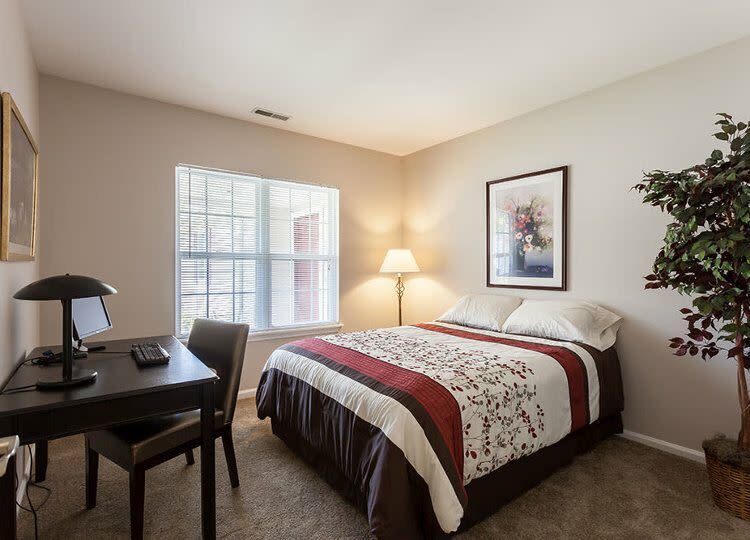 From our tranquil, park-like setting to our stunning interiors, Oakmonte Apartments is a sanctuary you can call home. 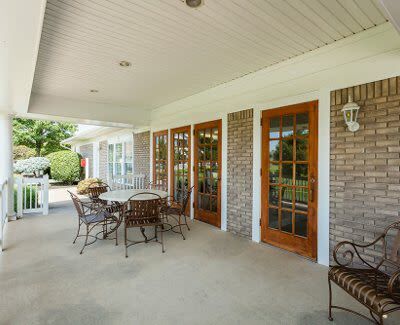 Contact us today and request a personal tour of our unique community.